, offering Girls Wedding Shoes,Girls Shoes, etc. 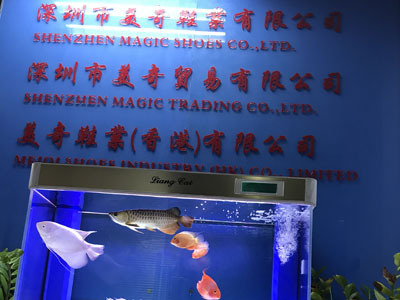 Shenzhen Magic Shoes Co.,Ltd [Guangdong,China] Business Type: Distributor/Wholesaler , Manufacturer , Retailer , Trade Company Main Mark: Americas , Asia , East Europe , Europe , Middle East , North Europe , Oceania , West Europe , Worldwide Exporter: 91% - 100% Description: Bridal Shoes manufacturer / supplier, offering Girls Wedding Shoes,Girls Shoes, etc. 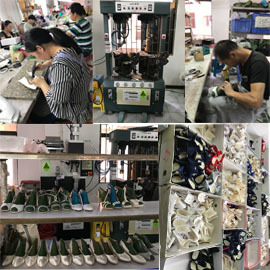 We are professional shoe-making manufacturers, mainly producing Wedding Shoes, Girls Wedding Shoes, Bridesmaid Shoes, etc., have the intention to contact us to negotiate.